I selected a refined dress. The dress that a lace material of the pretty flower embroidery is feminine. A knee-length skirt is a lady-like impression. . I make the position of the waist look high by waist marking and come with nature and style up. ※Size is our store horizontal placing exact size size. It may be different from the notation of the tag. The details of the sizeThisから. Precaution ▼You repeat it with getting wet and put it, and please be careful about other clothes for a long time when you got wet with friction (friction in the particularly wet state) and sweat or rain as you may do color migration. ▼In a characteristic of the material, I shrink by washing and cleaning to some extent, and discoloration to skew (the state that it seems that the whole product is twisted) may grow. ▼There is individual difference in the expression of material and the hue, and please order it after approval as a hue may vary according to environment. ▼In addition, "the joint of the thread when I weave cloth" or some "raveling" may produce our product in the process of production with the machine, but there is not the problem in the quality. In addition, other fiber may blend it to a texture of the cloth. It is the impression that a skirt of the different length is stylish in before and after. 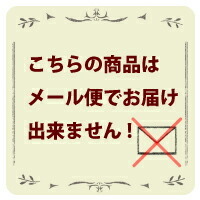 ★Bank transfer can not be used. 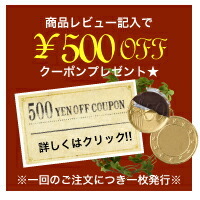 Please be sure to select a credit card for payment method.